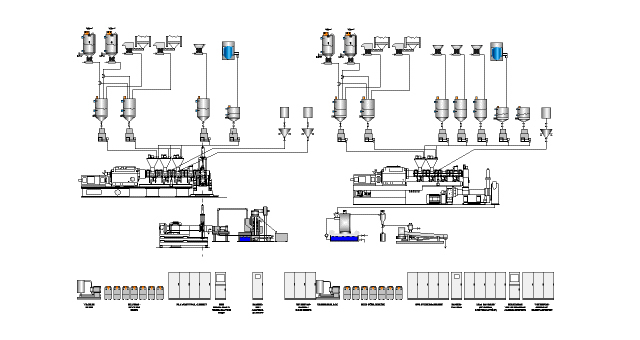 Processing of any kind of PVC compounds, pelletizing and calender feeding. Filling, reinforcing and alloying of any kind of plastic materials. 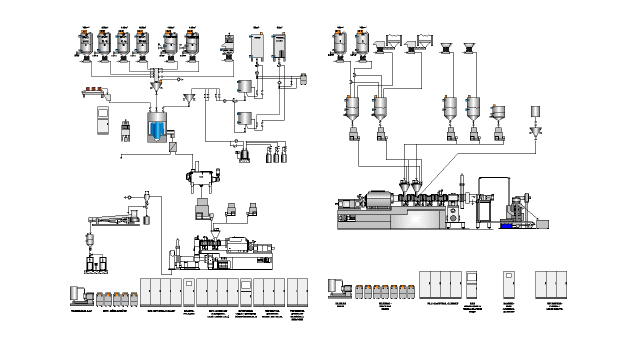 Processing of highly filled color or additive masterbatches. Processing and alloying of TPE compounds. Processing of thermosetting materials like powder coatings, toners and phenolics.